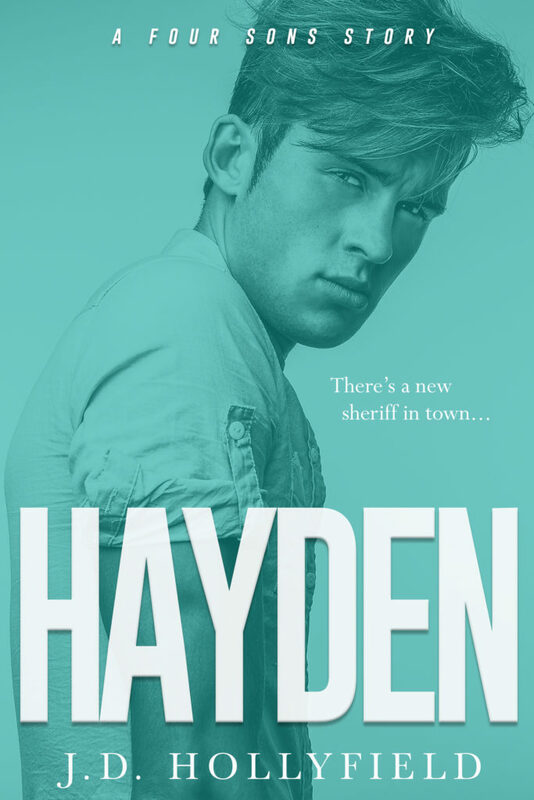 We are so excited to be revealing the cover for the upcoming HAYDEN by J.D. Hollyfield. HAYDEN is the second book in the upcoming Four Sons series written by four bestselling authors and will be published on July 27th! I am a hothead, a wild card, and a son to a murdered man. I crave things I can’t have and don’t want the things I can. Now I’m left to pick up the pieces—stitch our family back together with a damaged thread. This isn’t the life I envisioned. And to make matters worse, the women in our lives are testing the strength of our brotherhood. My name is Hayden Pearson. I am the eldest—a protective, but vindictive son. People may think I’m too young to fill our father’s shoes, but it won’t stop me from proving them all wrong. First came the Four Fathers. Now it’s time for the Four Sons. Add HAYDEN to your Goodreads TBR here! Don’t miss the other books in the FOUR SONS series! J.D. Hollyfield is a creative designer by day and superhero by night. When she’s not cooking, event planning, or spending time with her family, she’s relaxing with her nose stuck in a book. With her love for romance, and her head full of book boyfriends, she was inspired to test her creative abilities and bring her own stories to life. 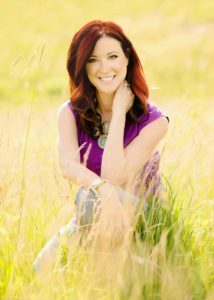 Living in the Midwest, she’s currently at work on blowing the minds of readers, with the additions of her new books and series, along with her charm, humor and HEA’s. J.D. Hollyfield dapples in all genres, from romantic comedy, contemporary romance, historical romance, paranormal romance, fantasy and erotica! Want to know more! Follow her on all platforms!